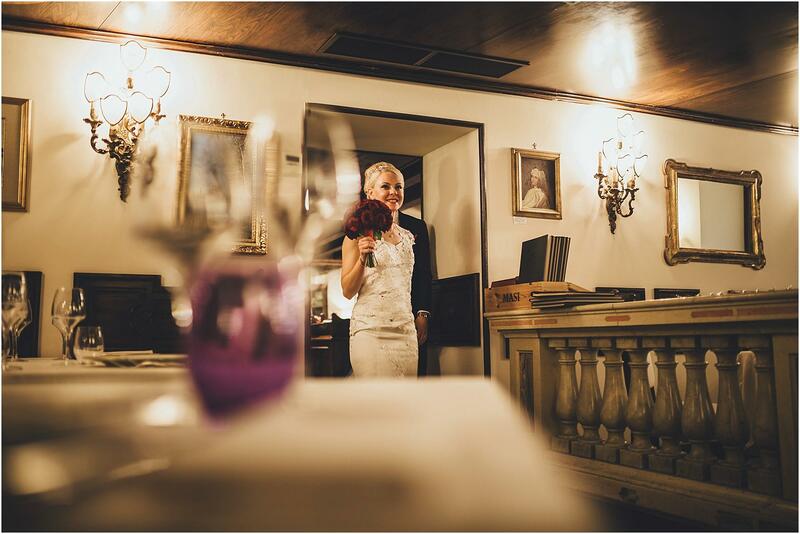 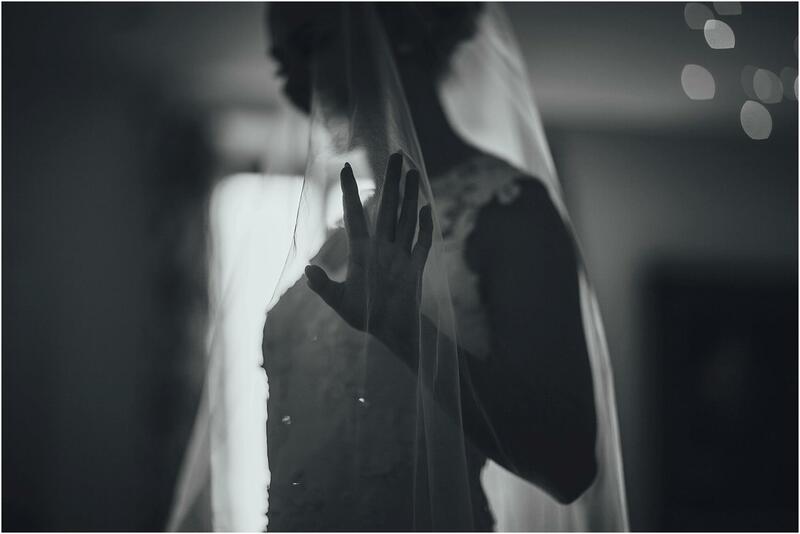 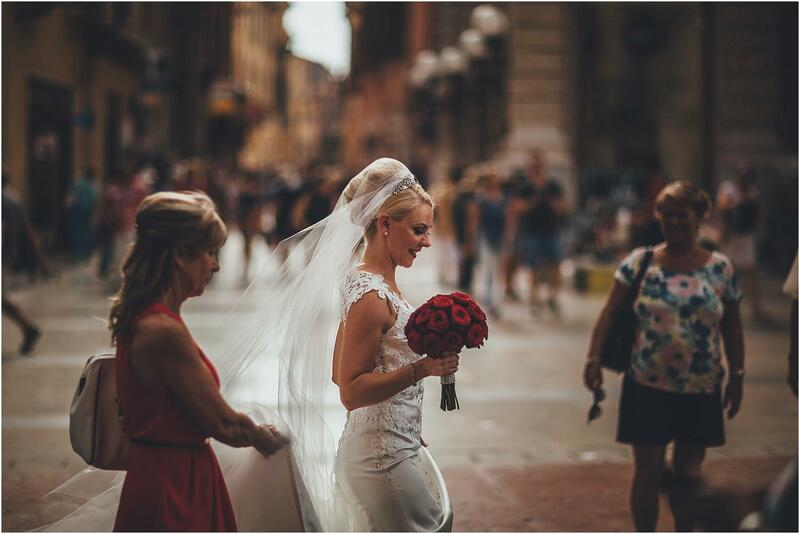 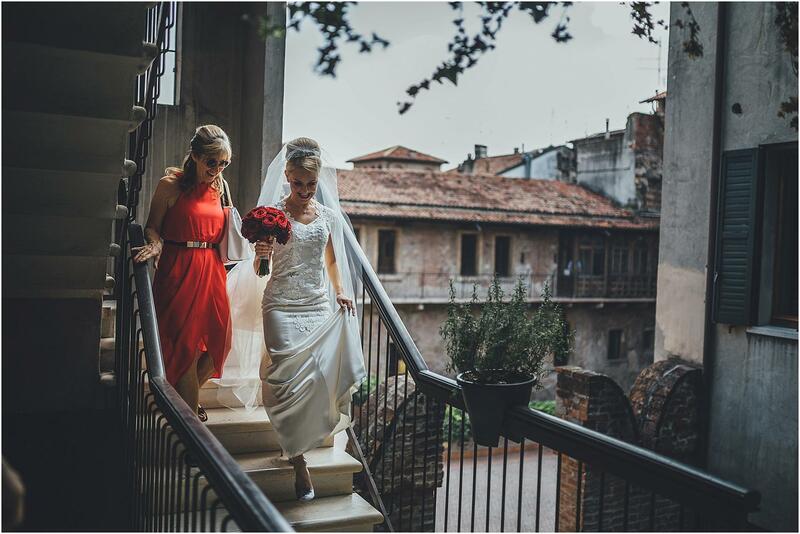 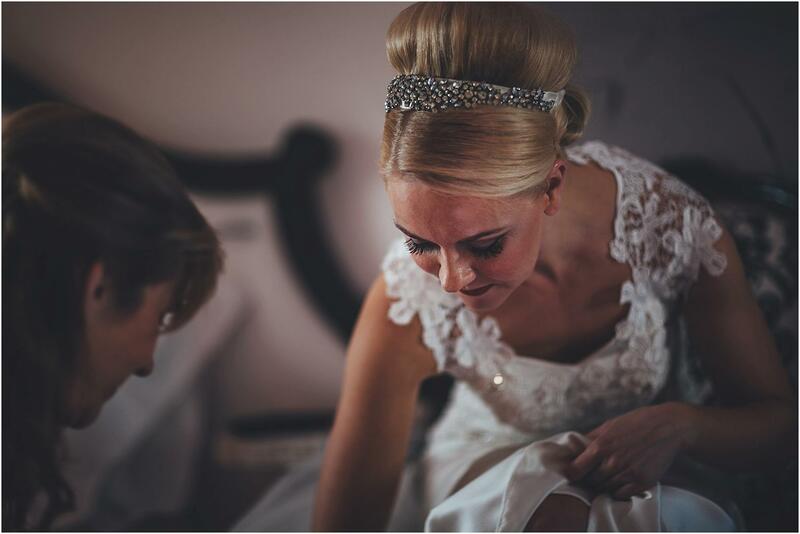 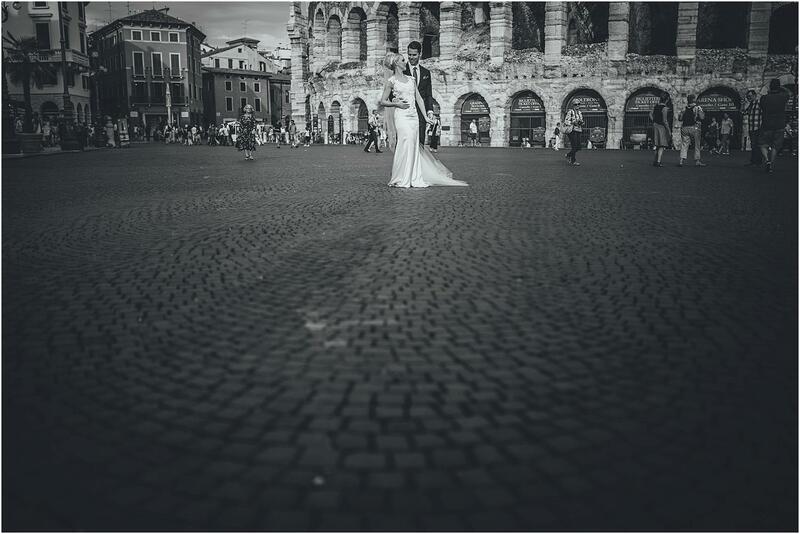 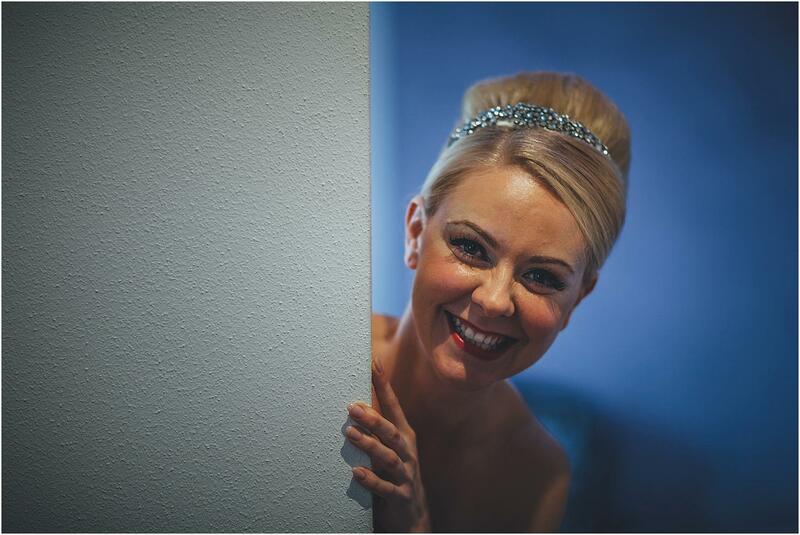 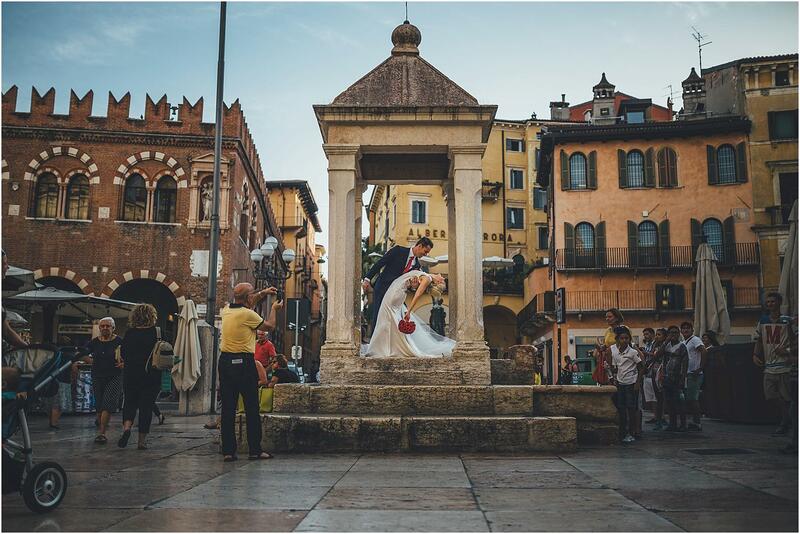 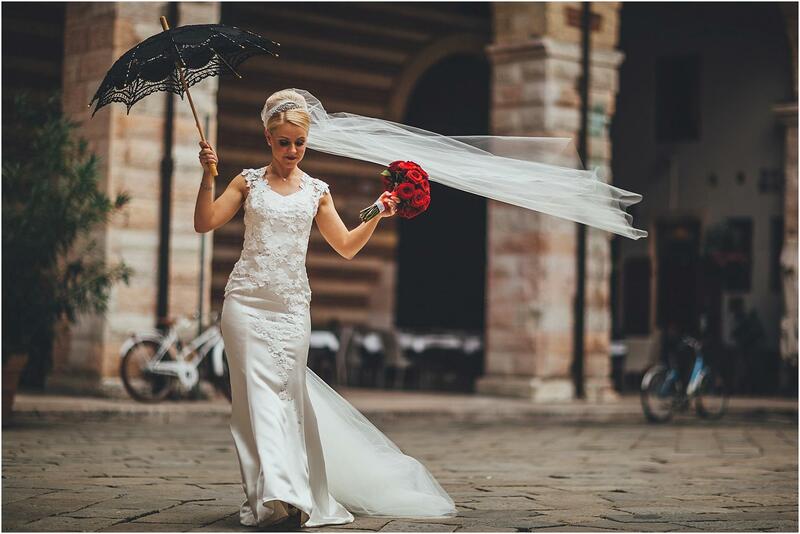 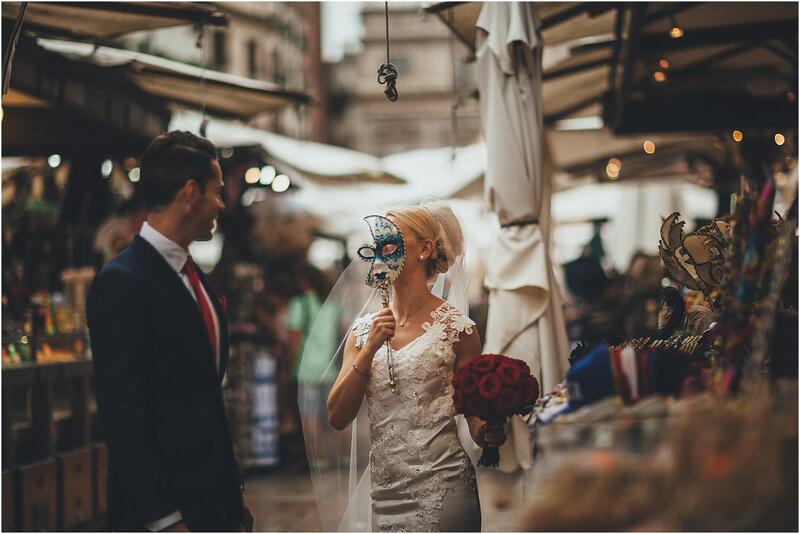 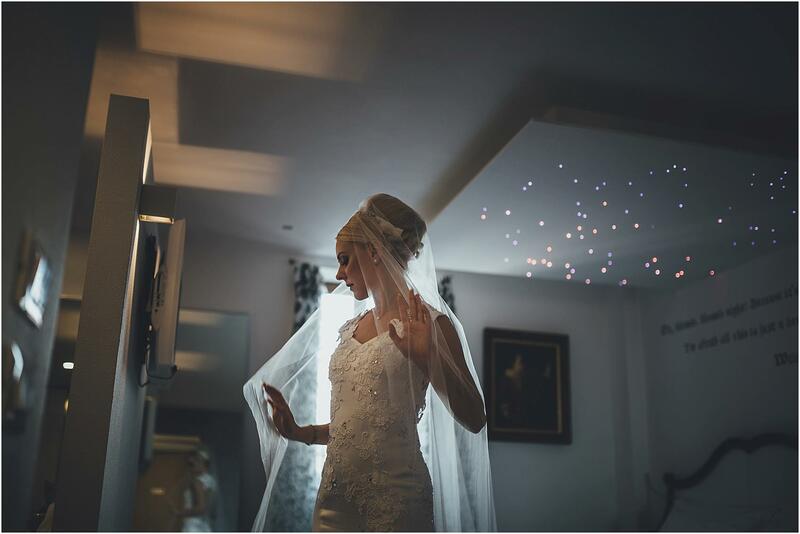 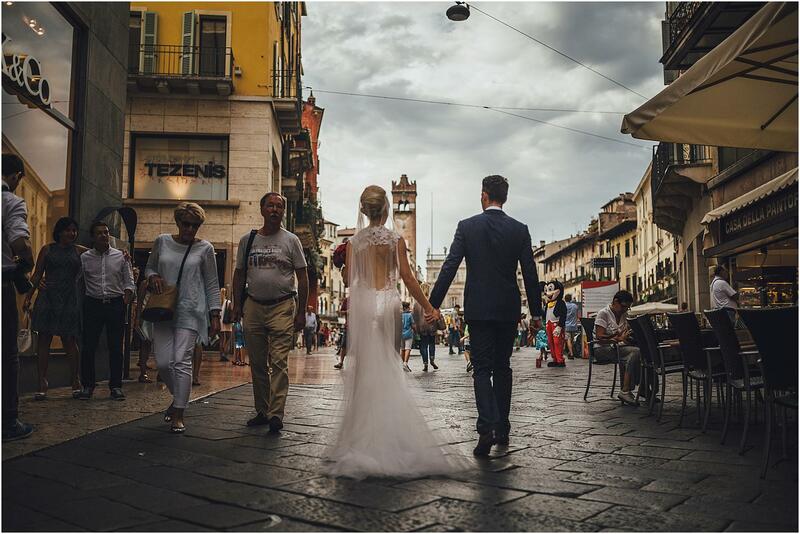 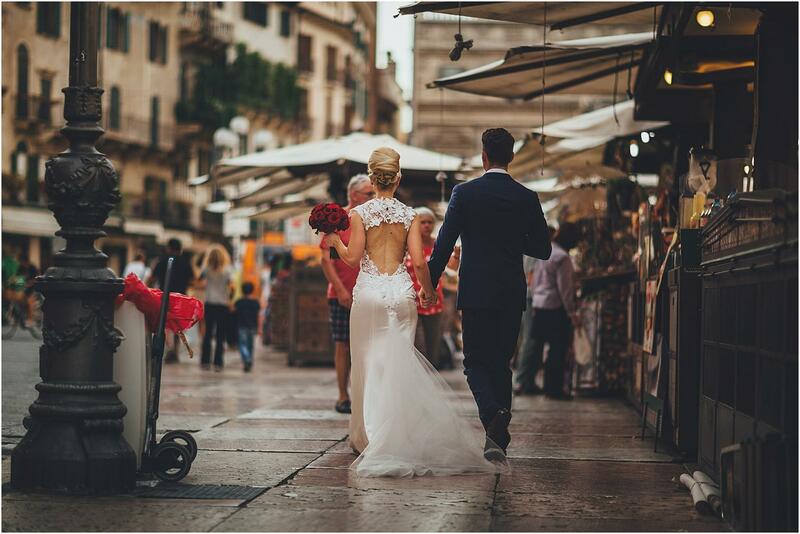 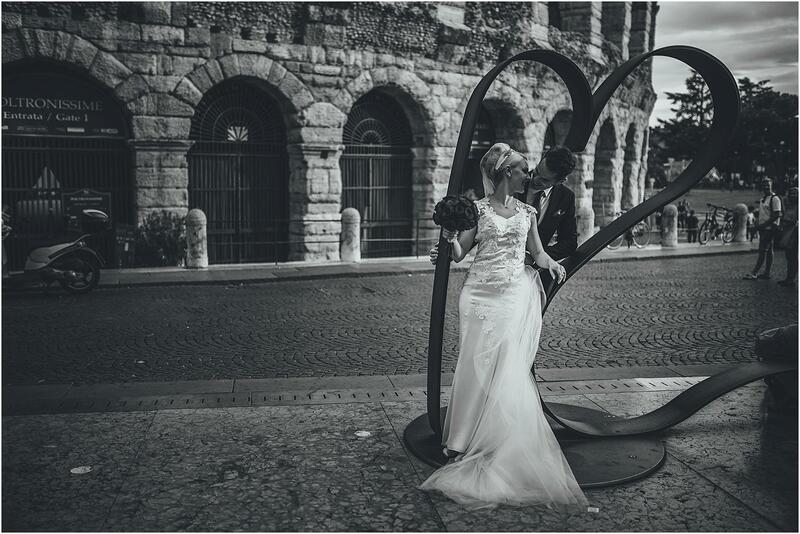 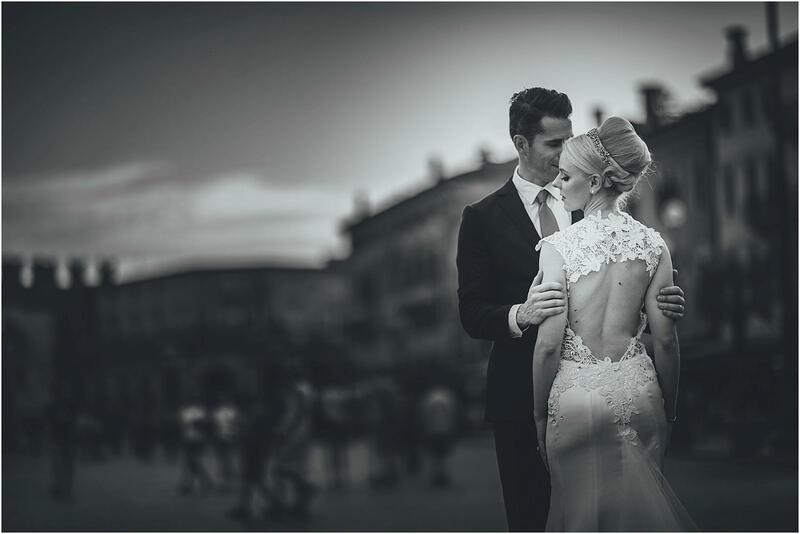 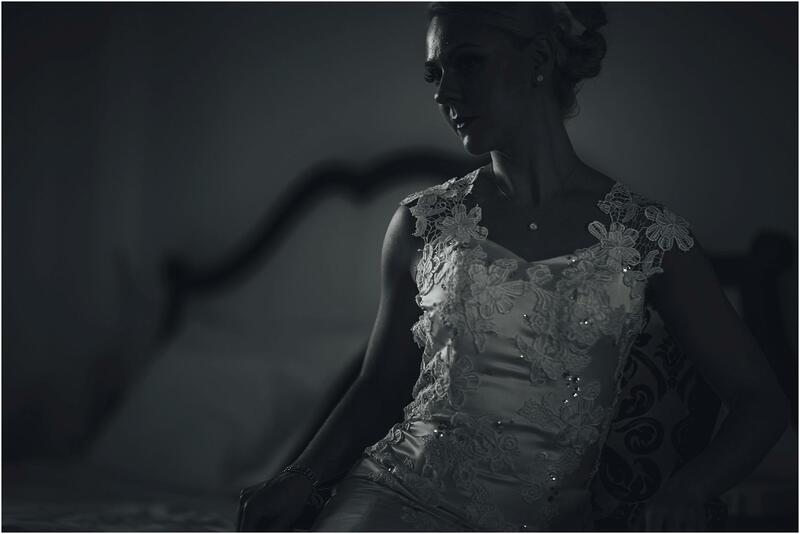 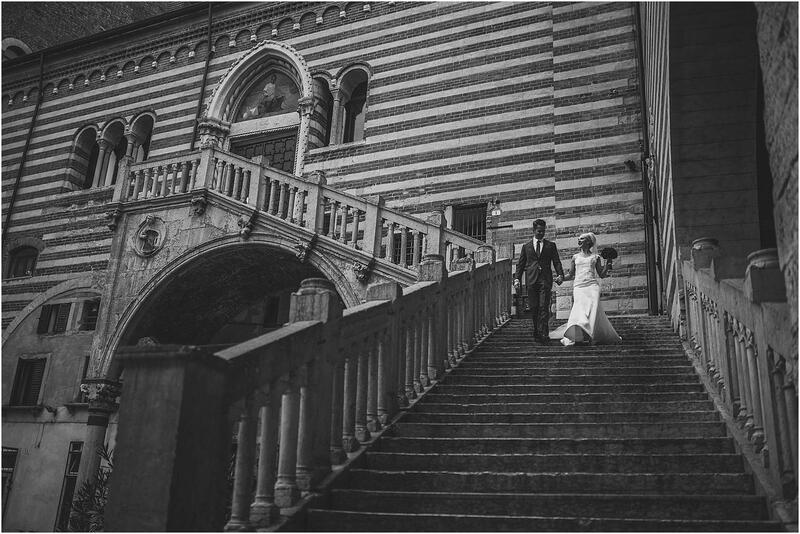 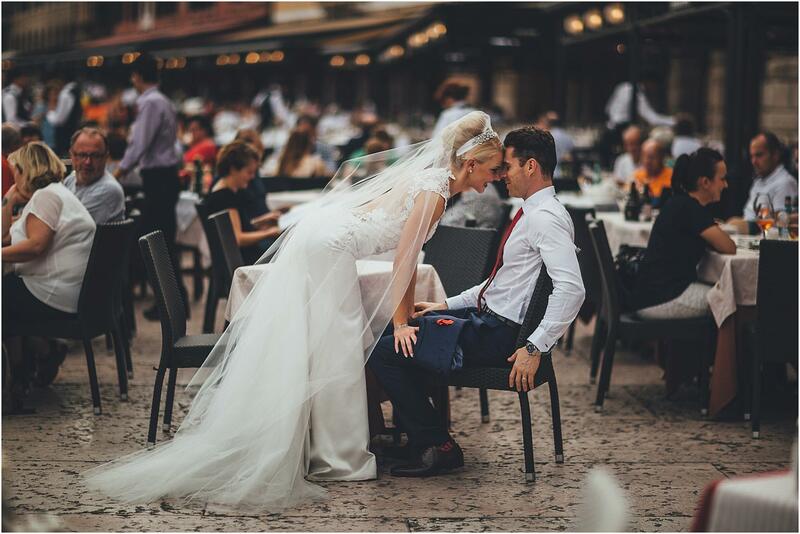 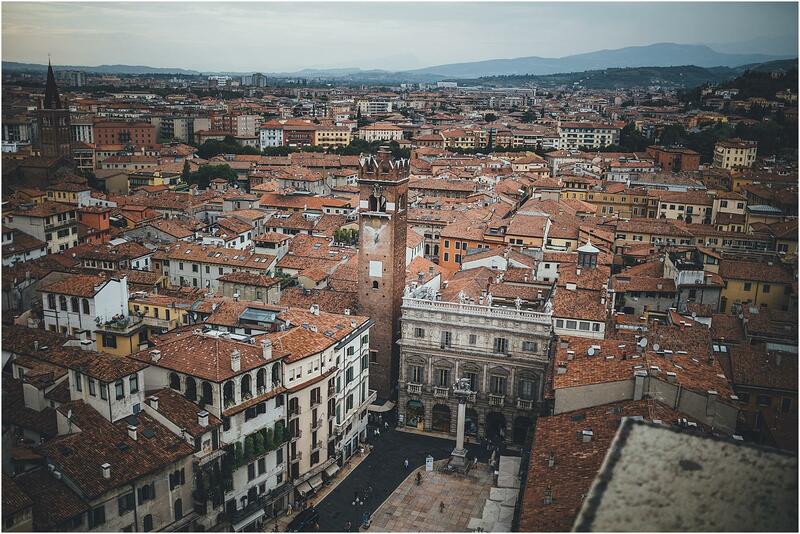 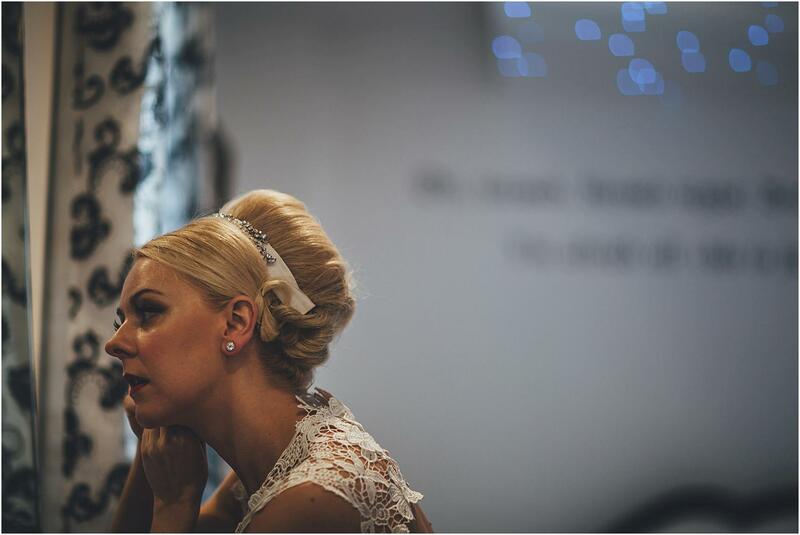 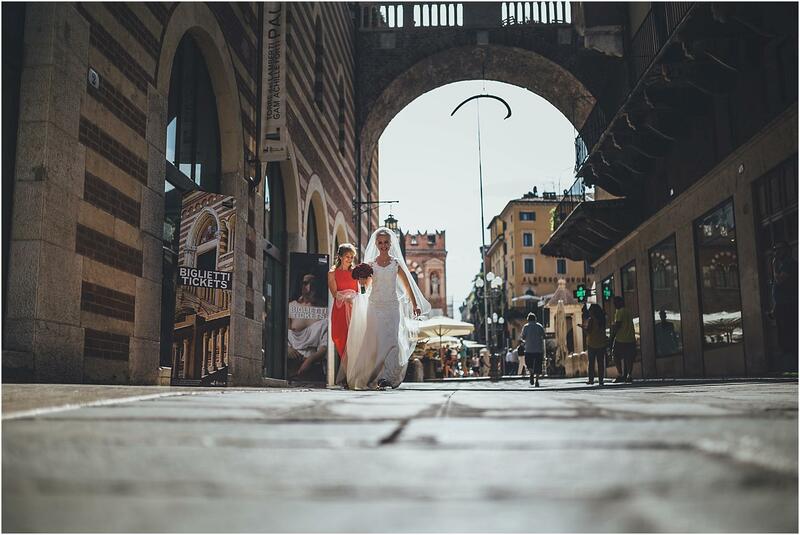 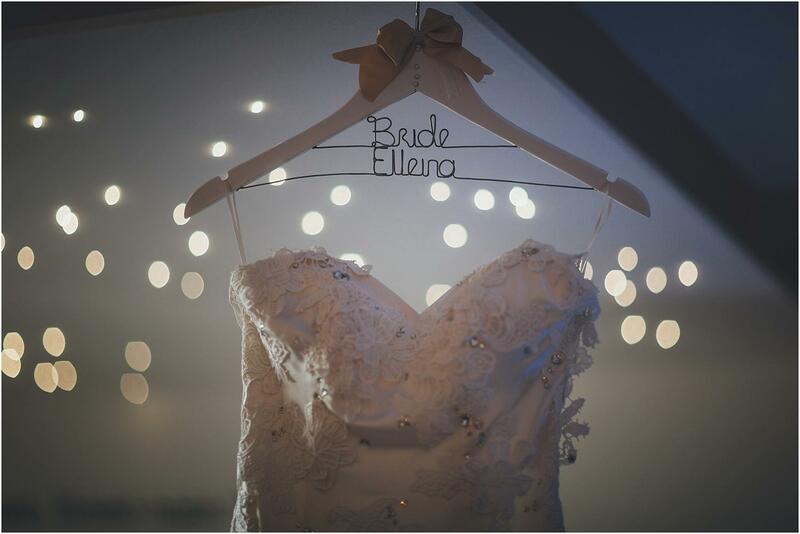 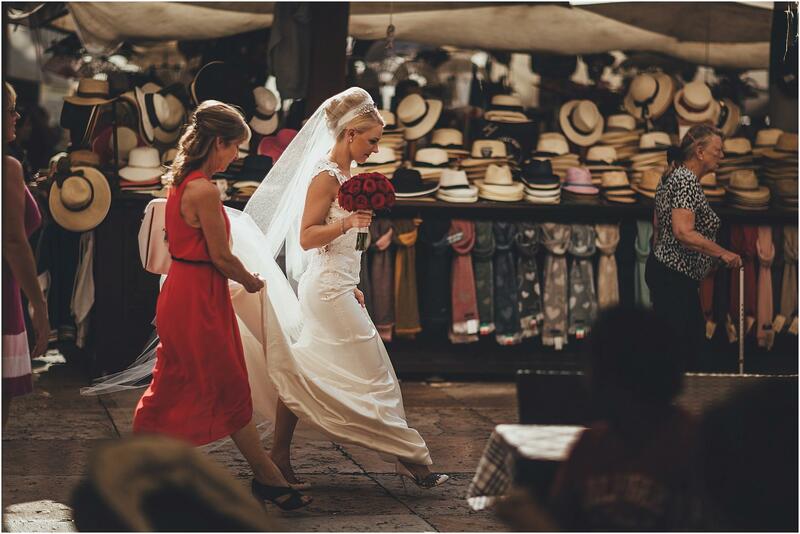 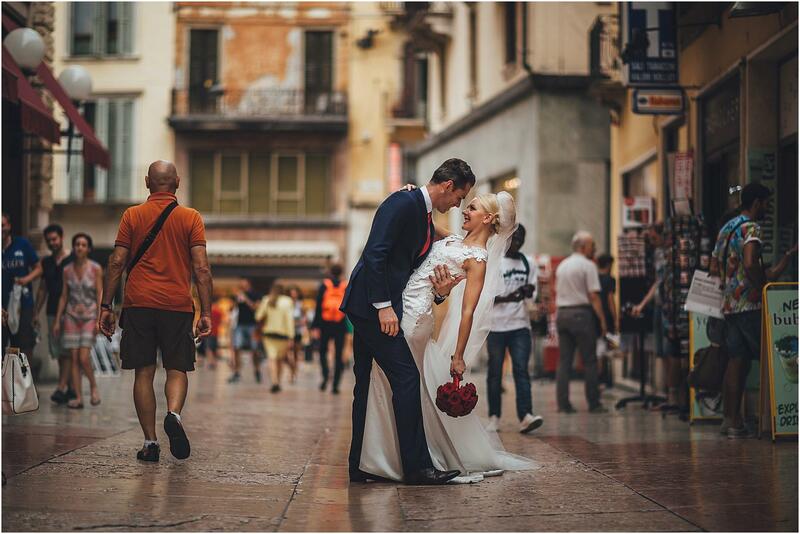 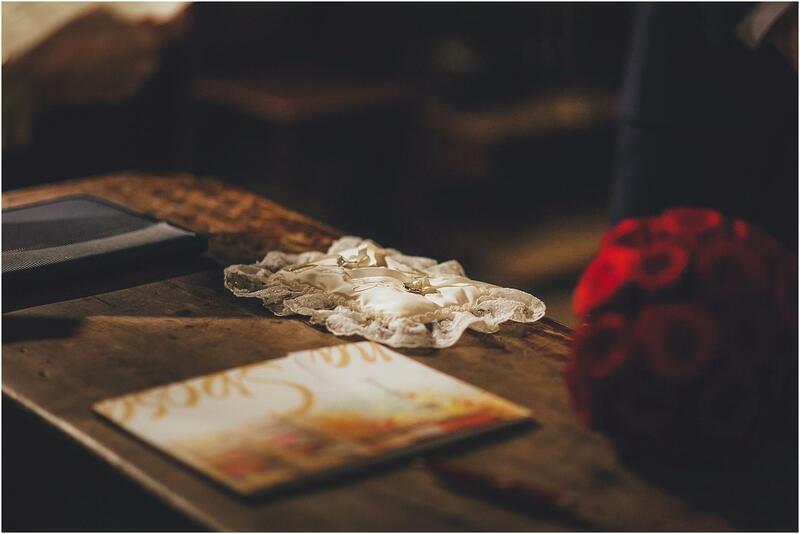 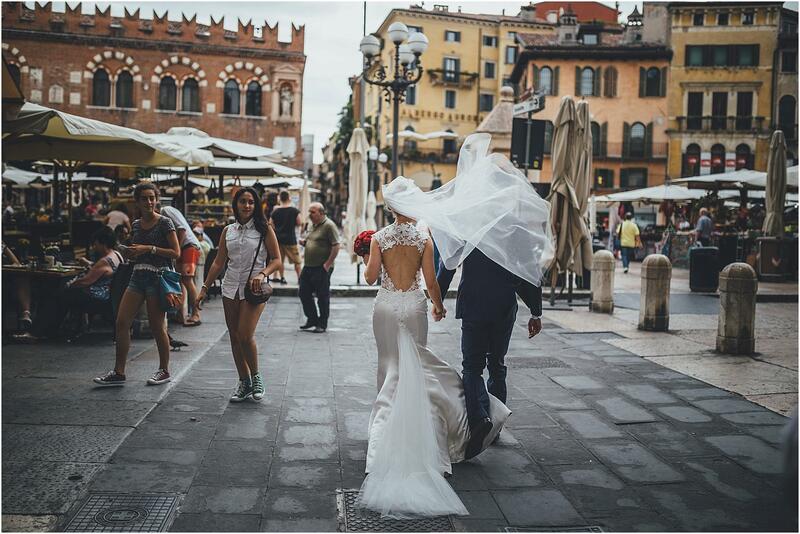 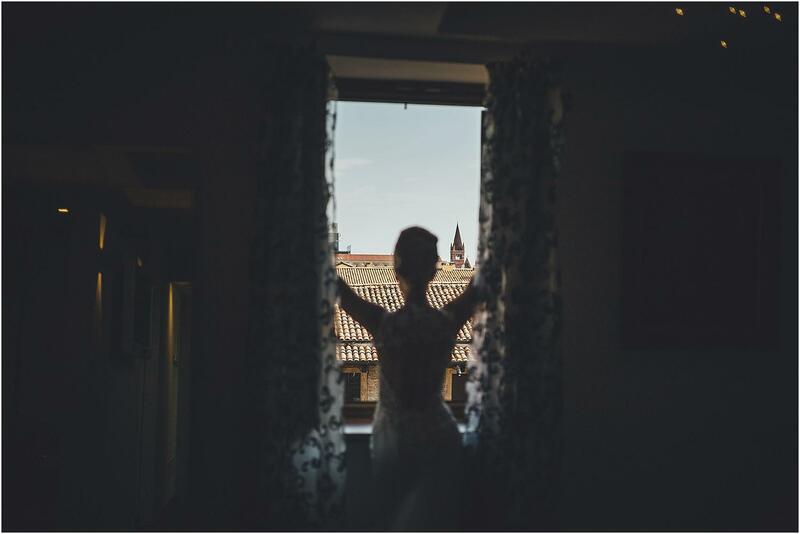 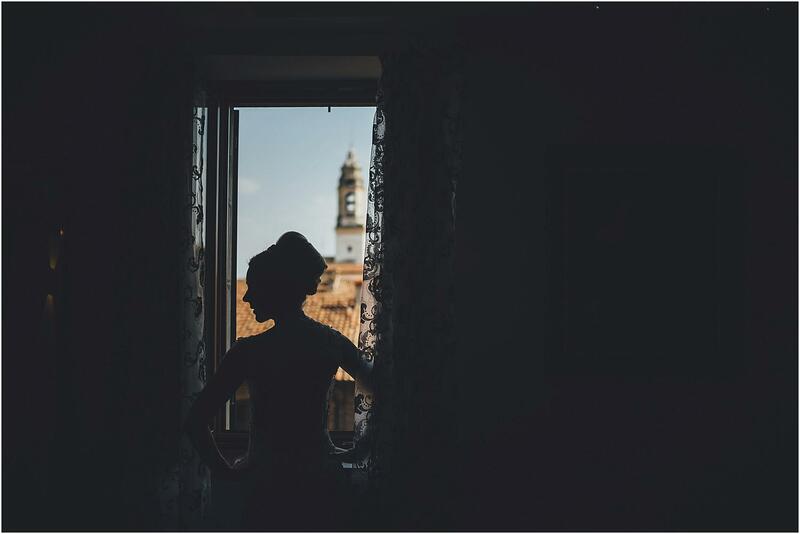 Verona is definitely one of the cities in which the Italian wedding photographers prefer to shoot their services. 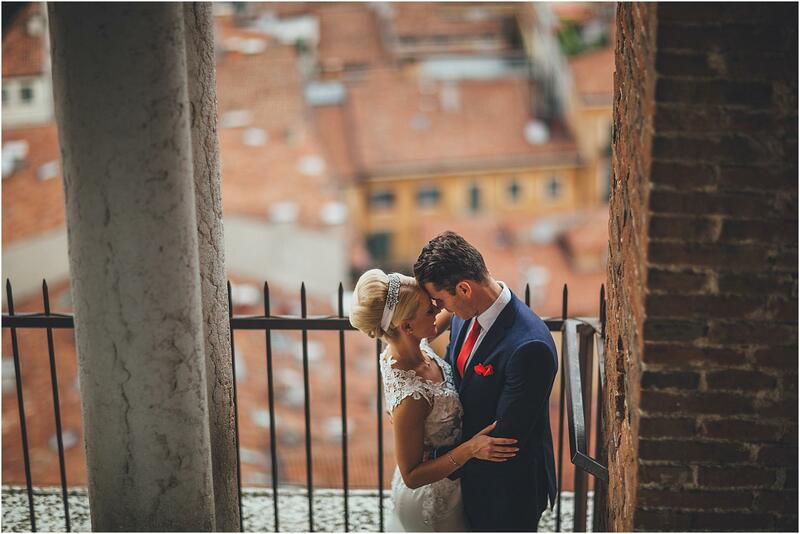 It not coincidentally is nicknamed the “City of Love”, as it offers a great deal of romantic views. 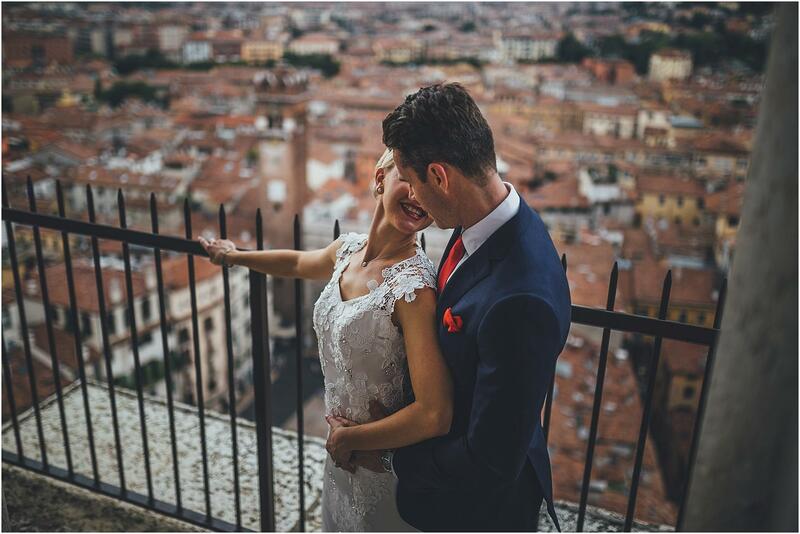 This time the protagonist is a fantastic Australian couple: Elleina and Benjamin. 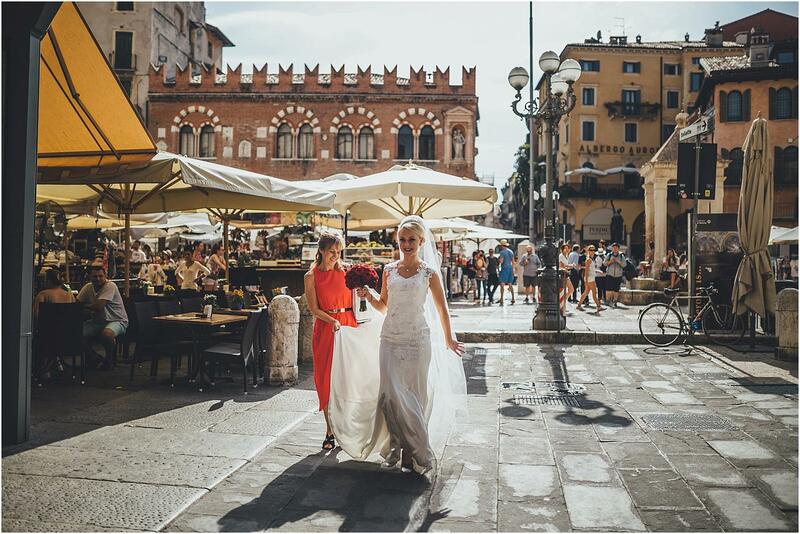 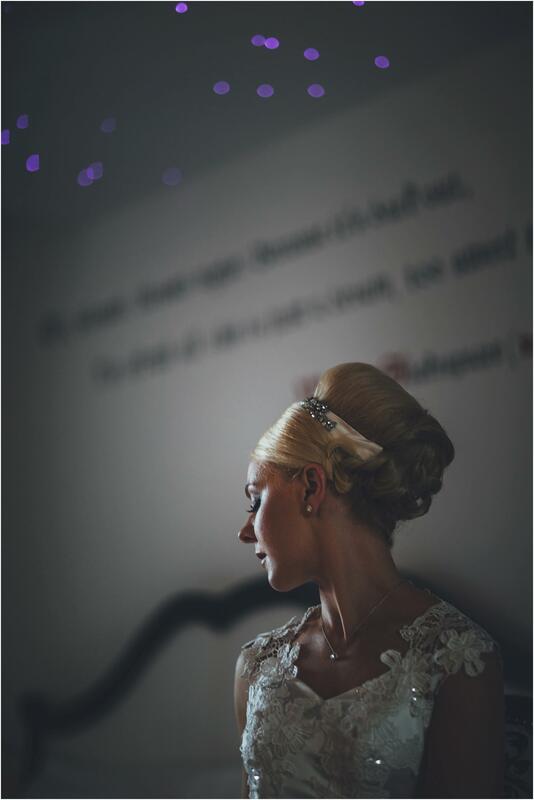 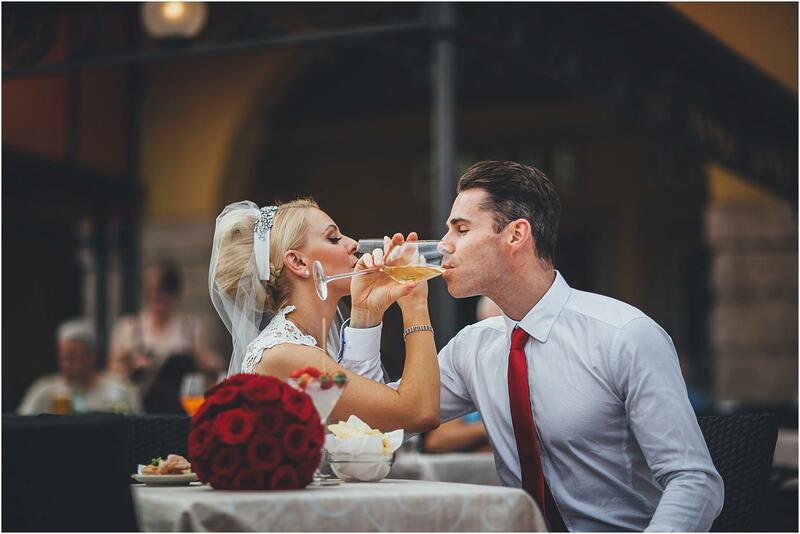 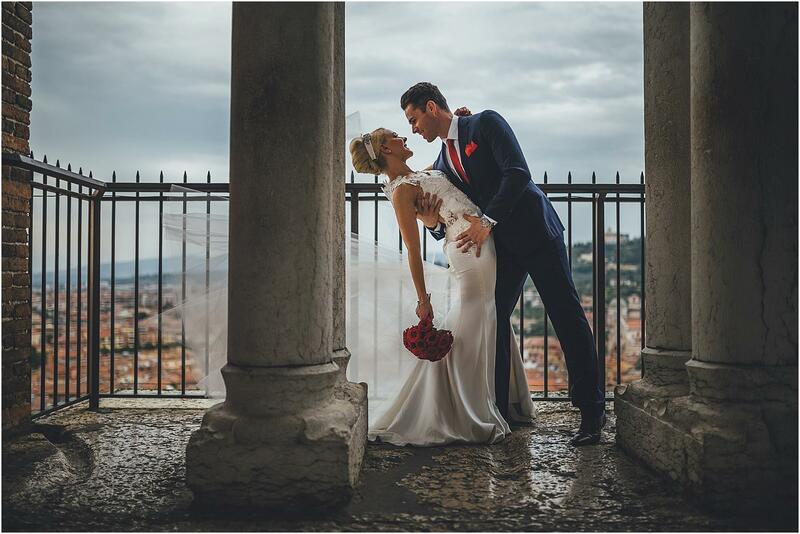 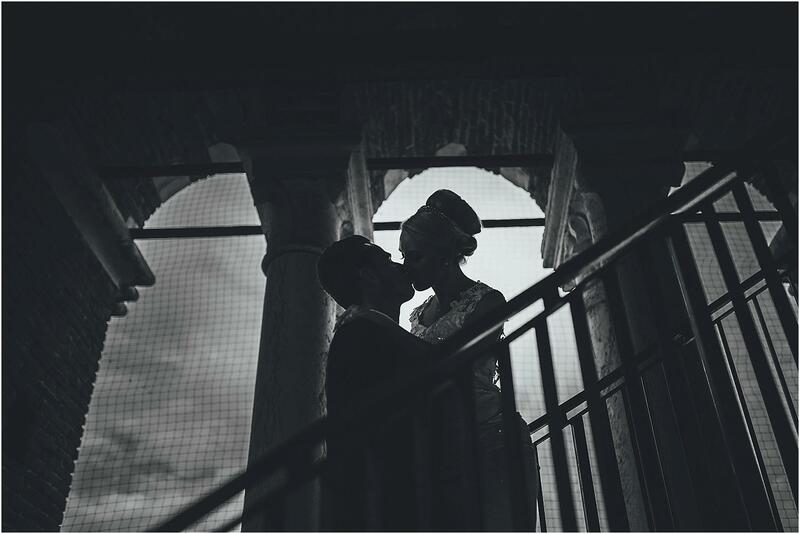 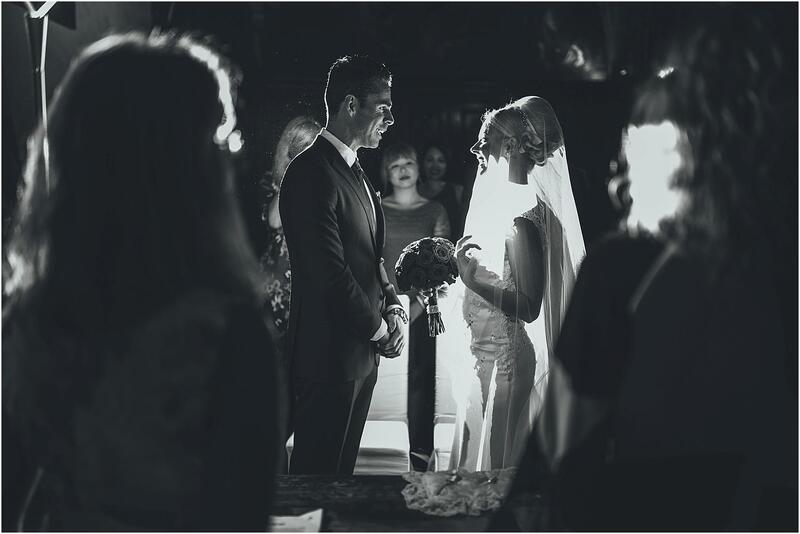 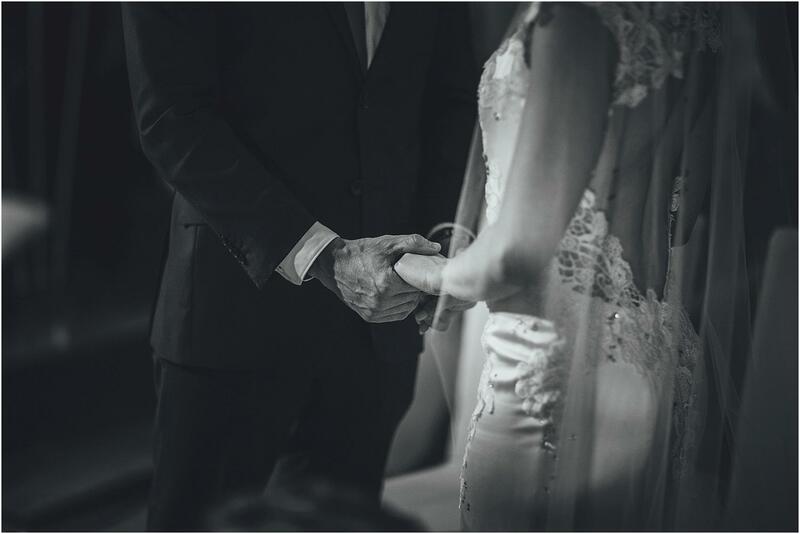 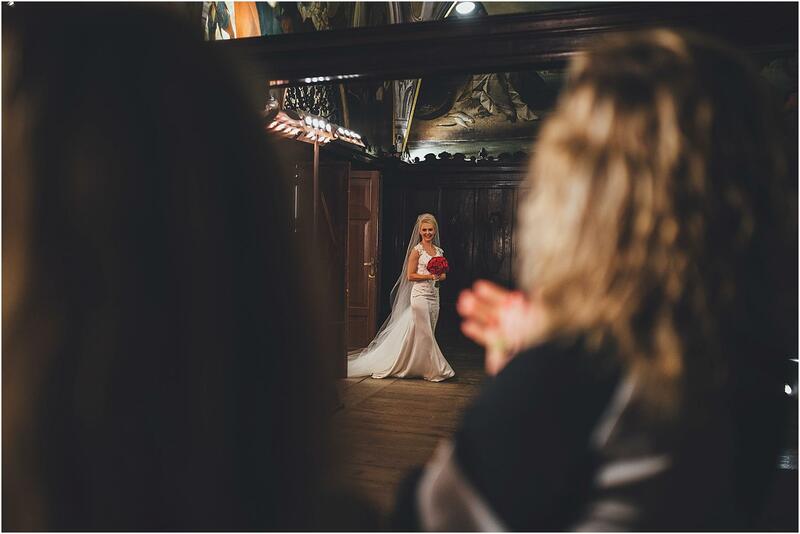 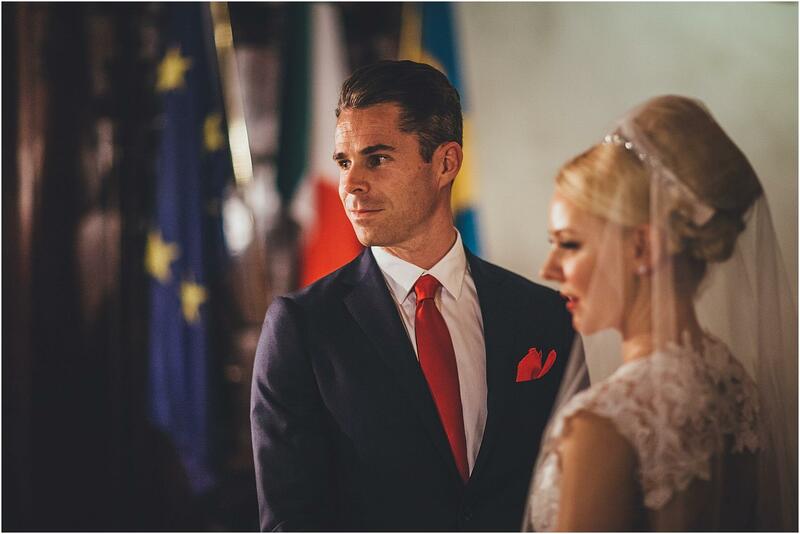 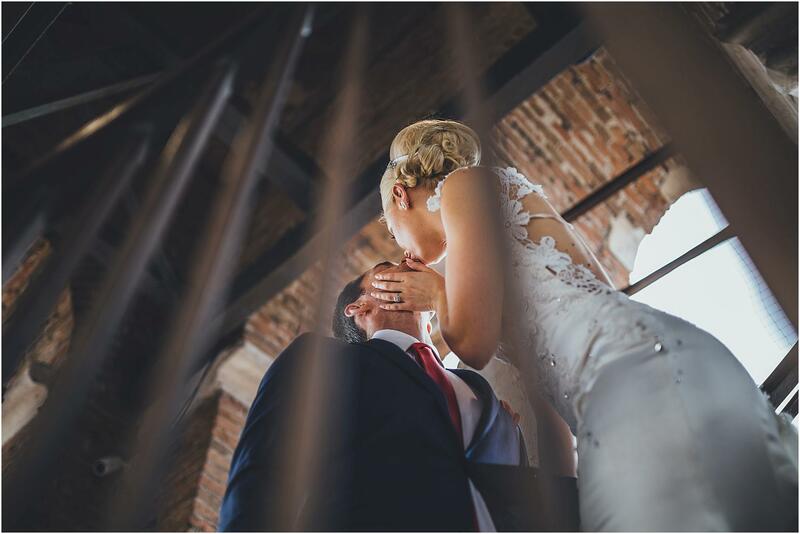 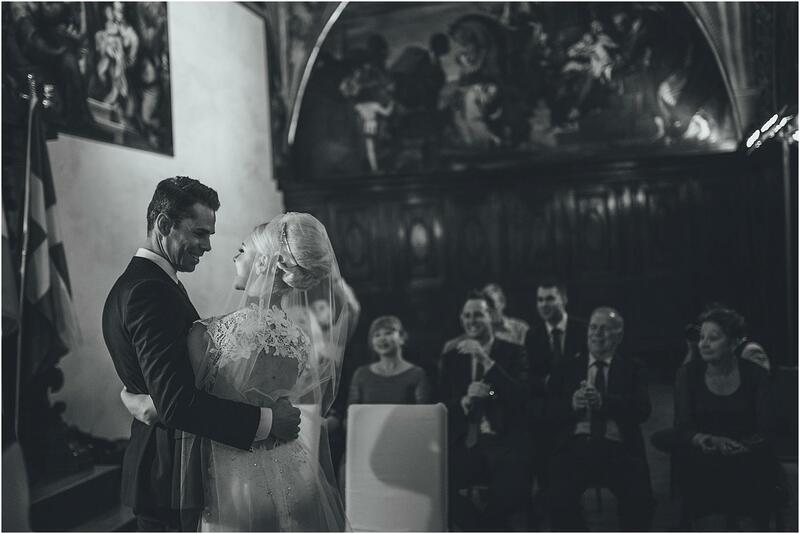 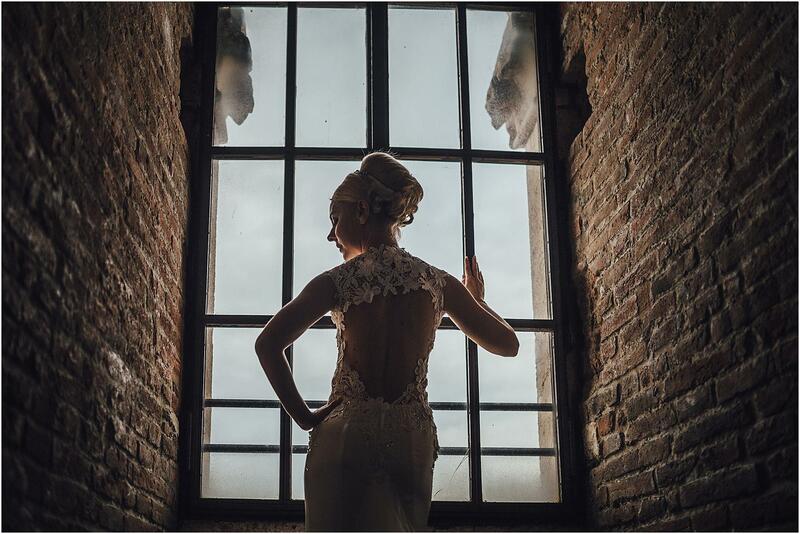 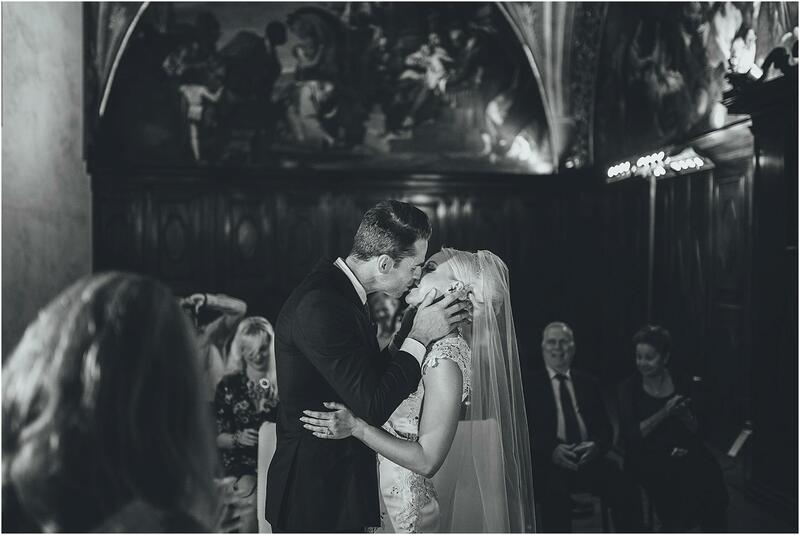 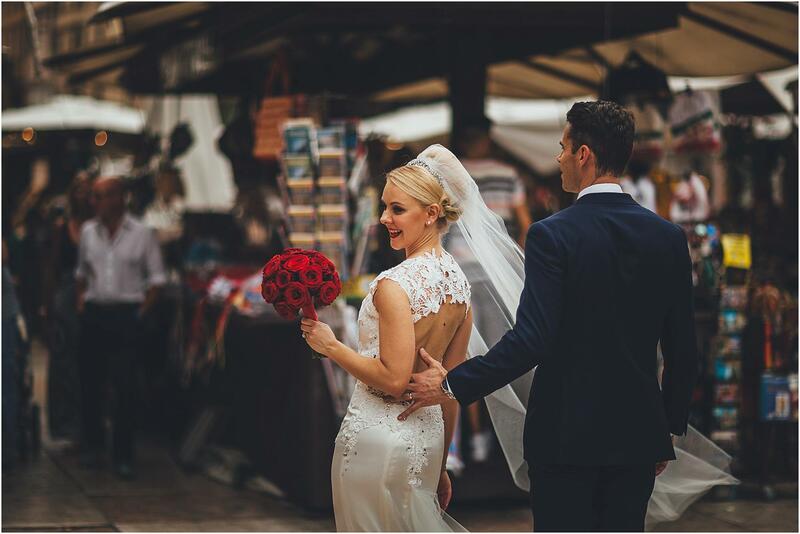 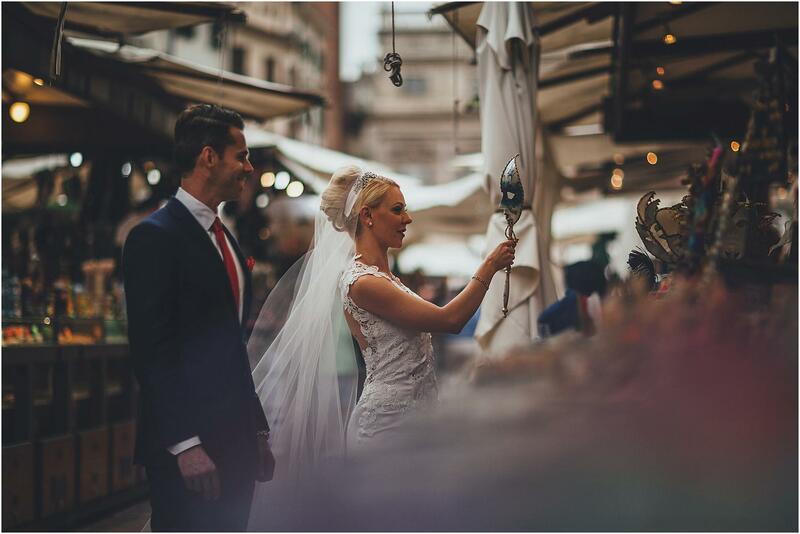 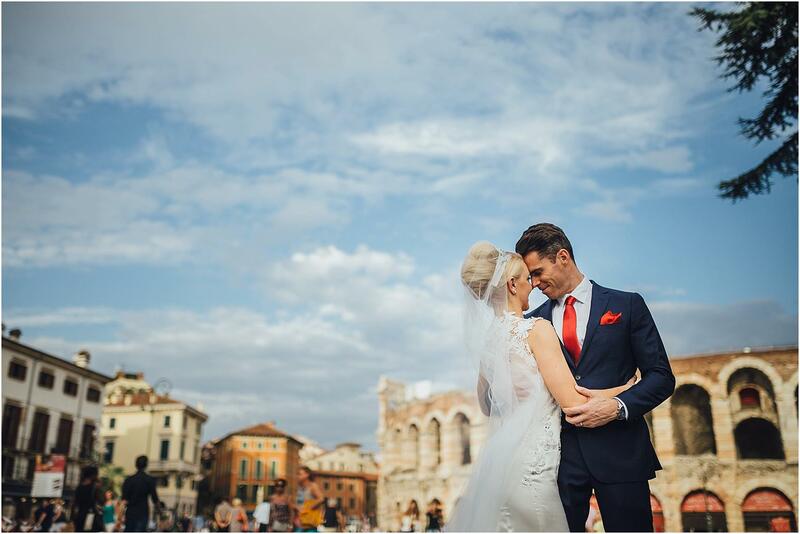 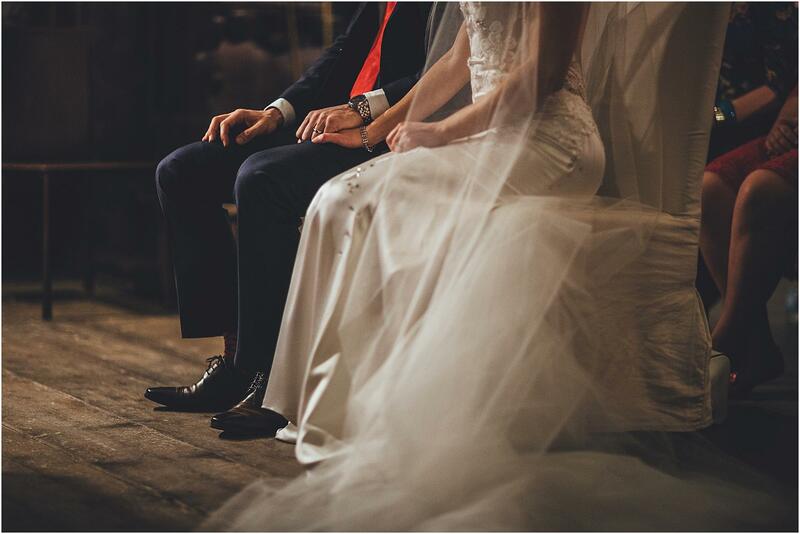 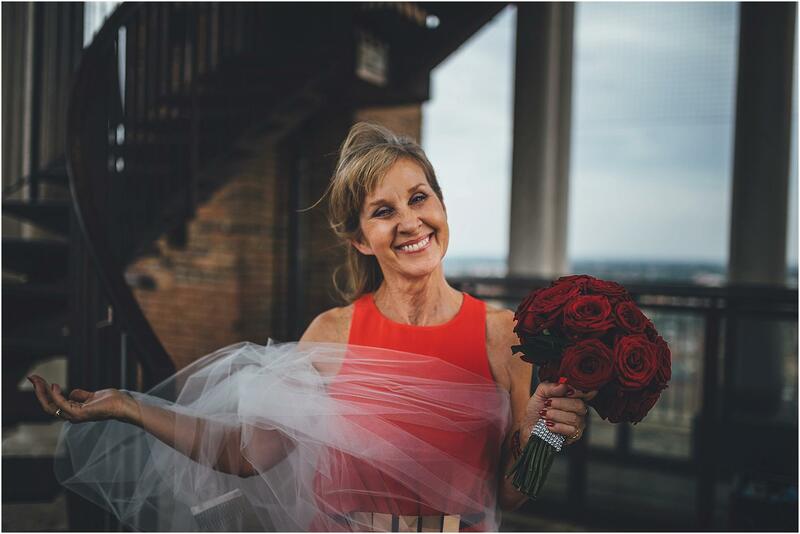 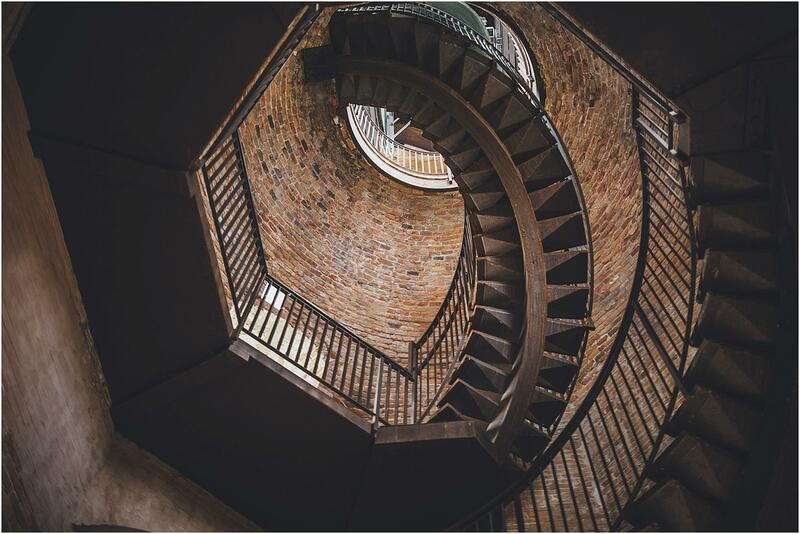 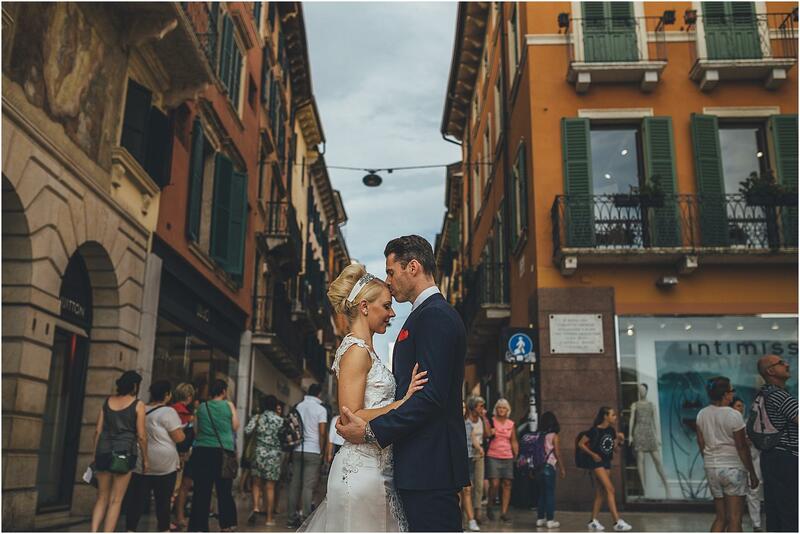 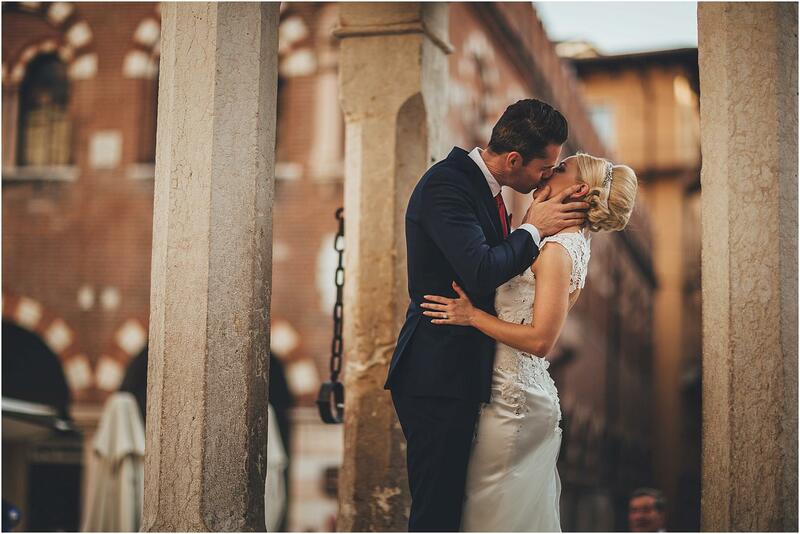 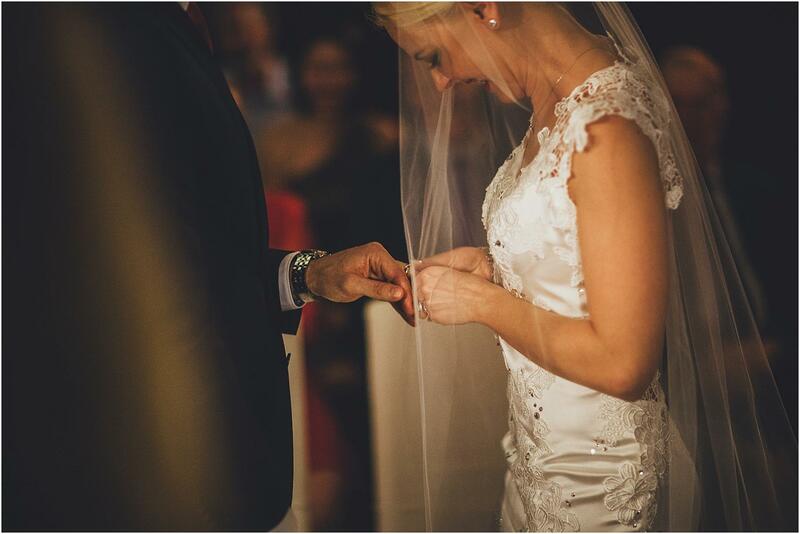 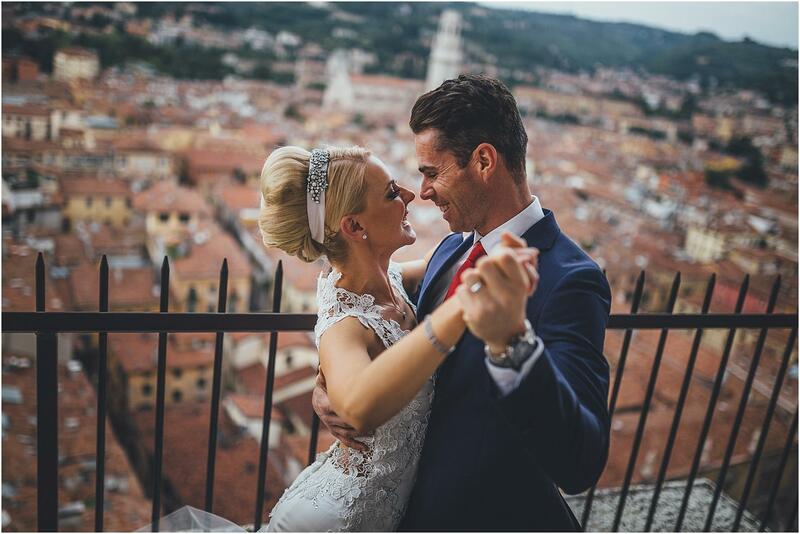 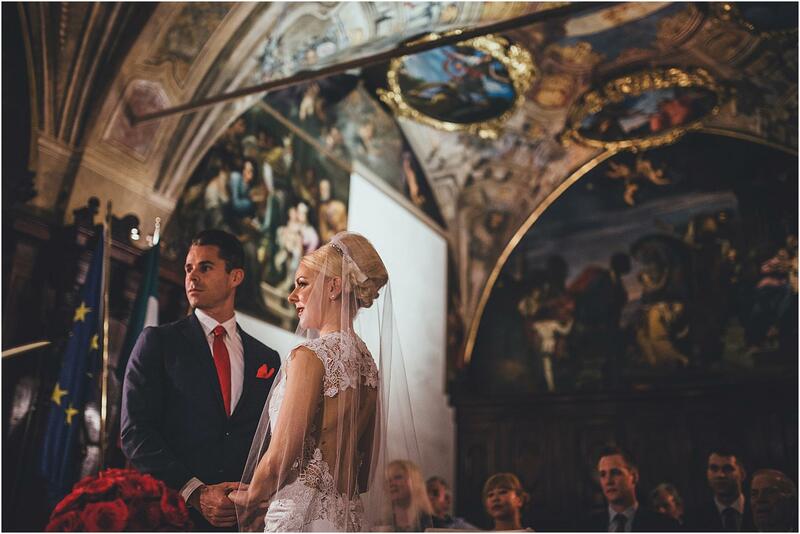 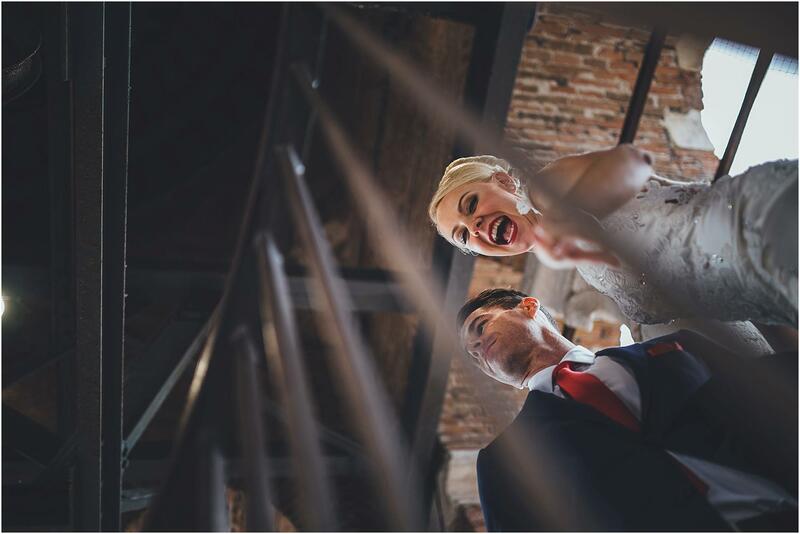 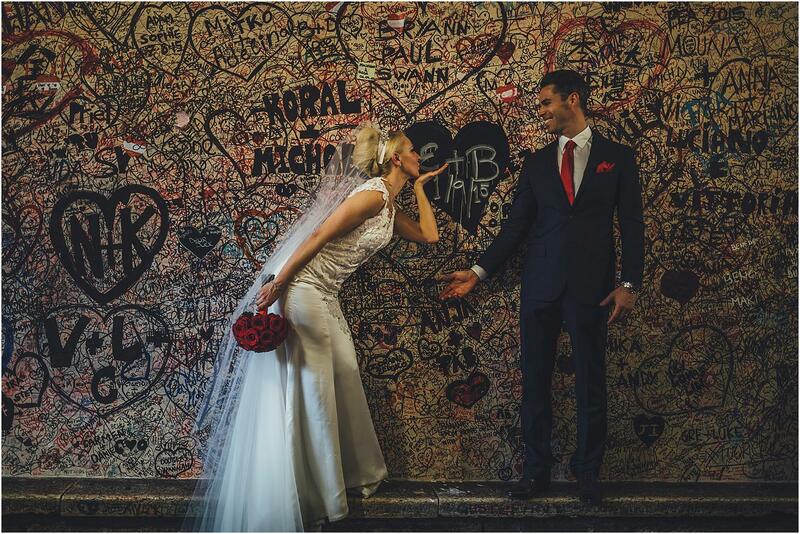 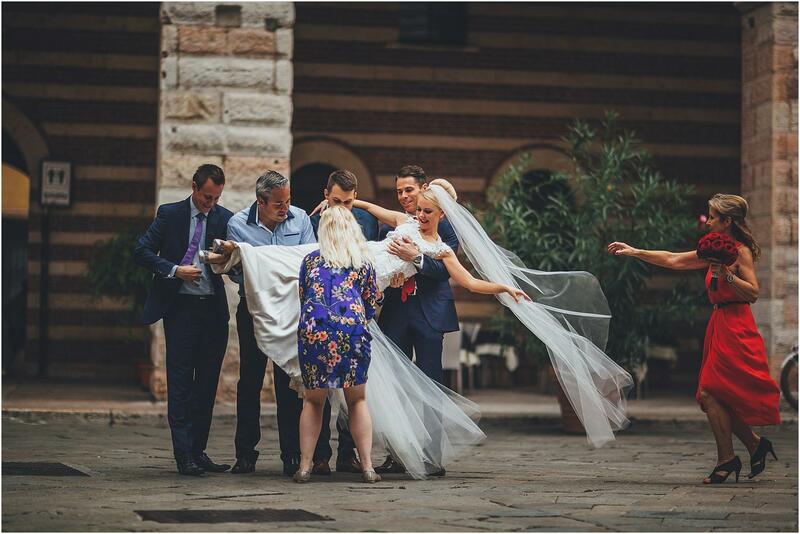 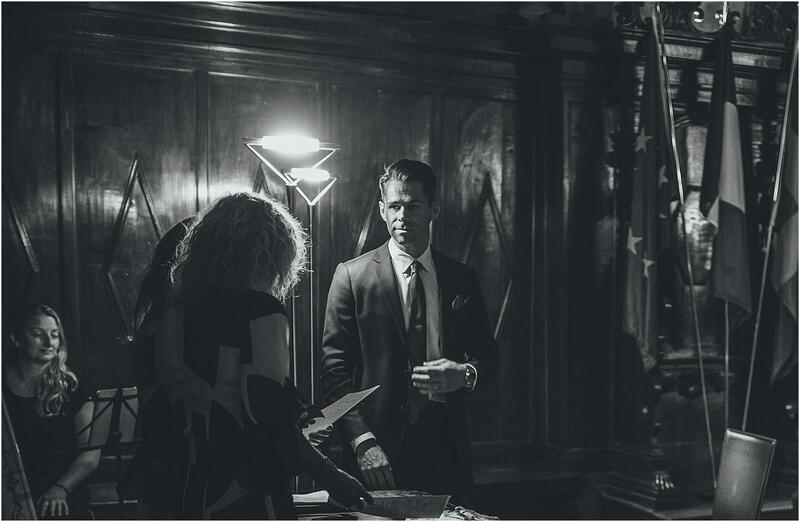 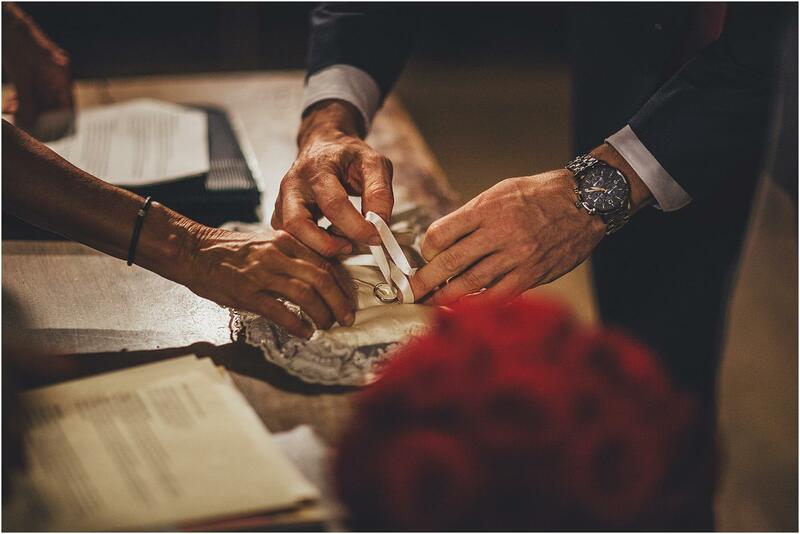 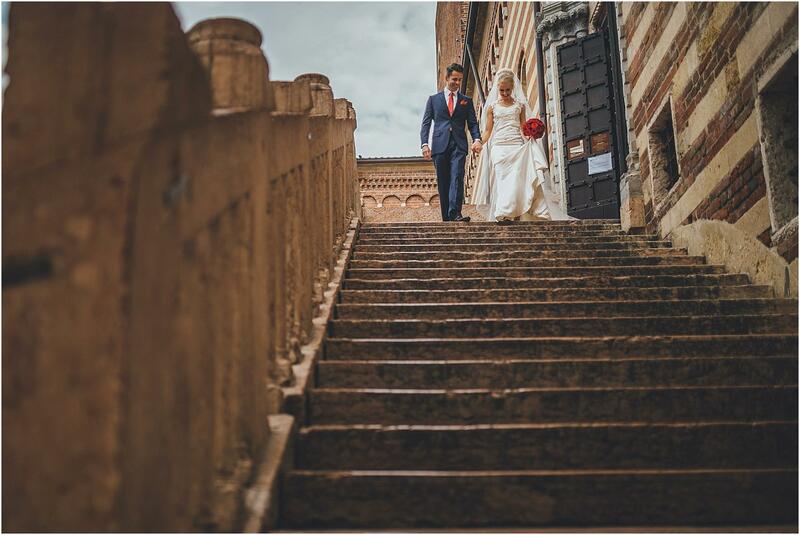 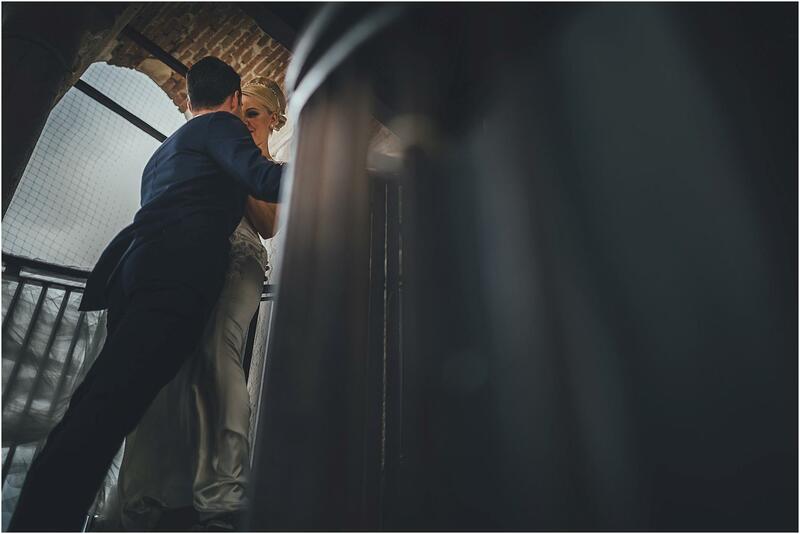 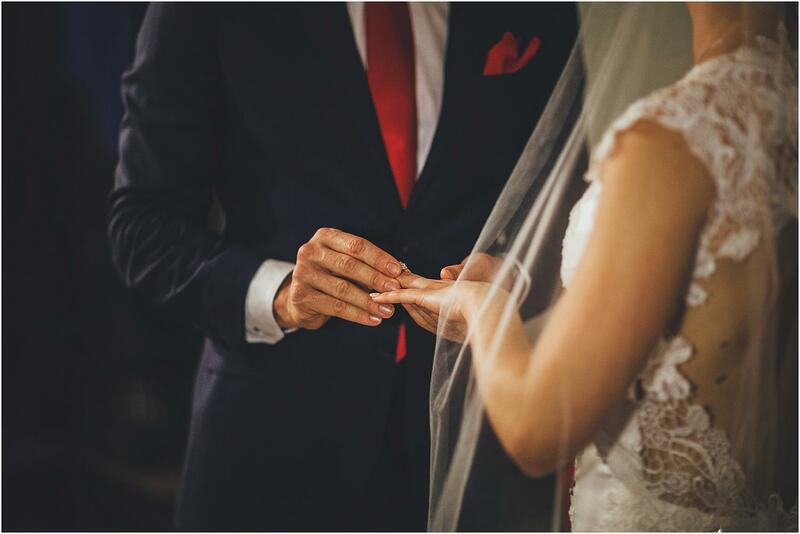 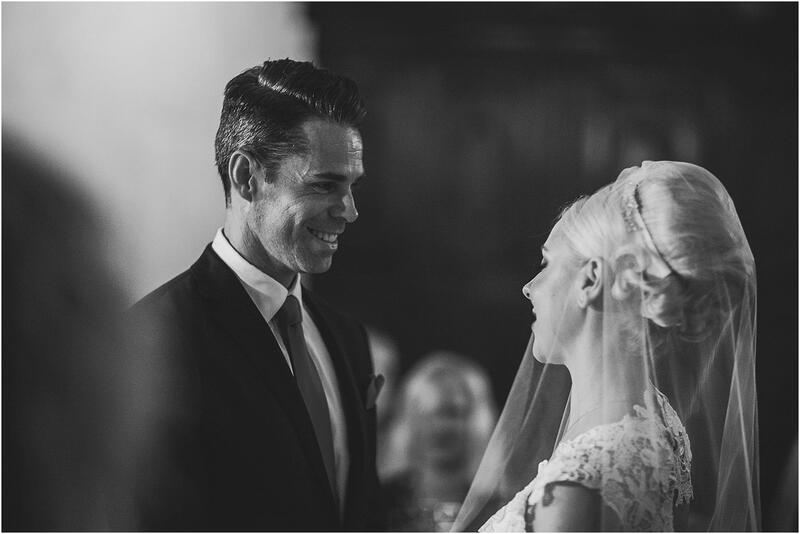 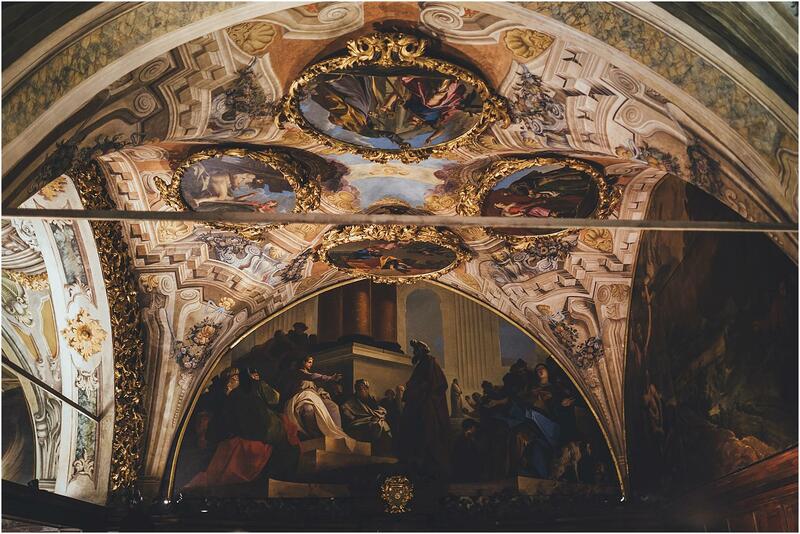 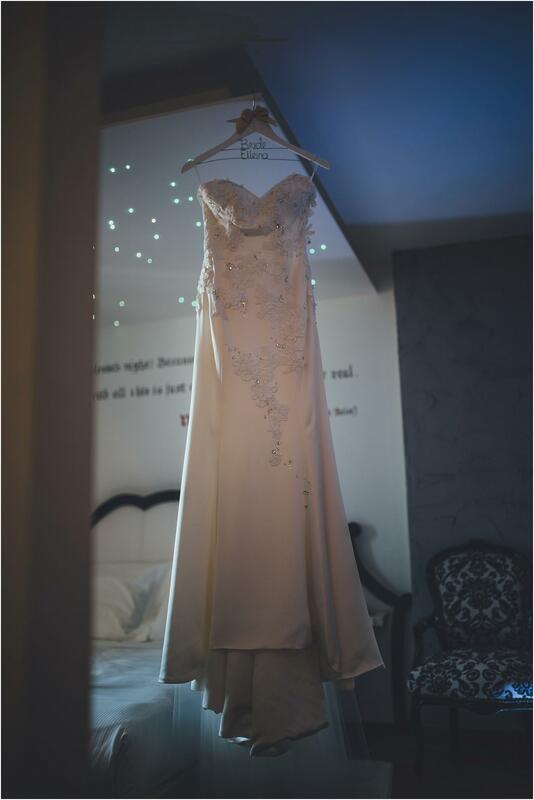 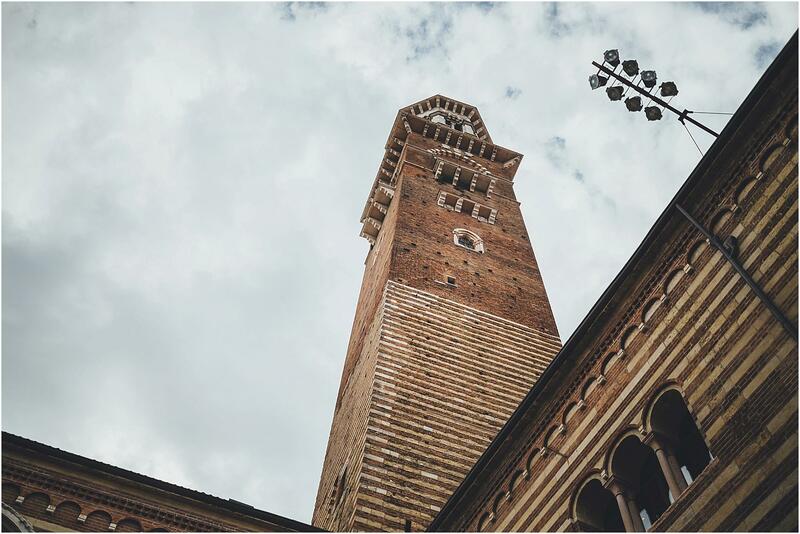 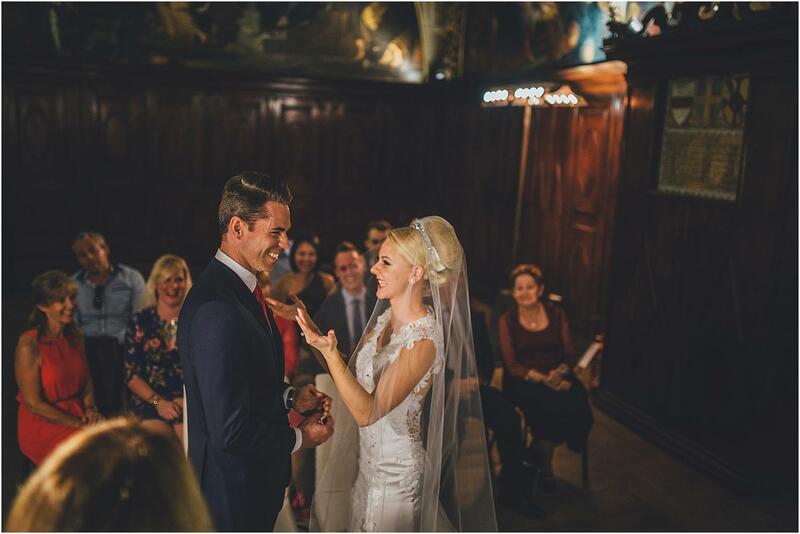 The newlyweds, who traveled from the other side of the world to celebrate their dream-wedding in Verona, wanted the civil ceremony to be held in the beautiful Cappella dei Notai, inside Palazzo della Ragione, in the heart of the city. 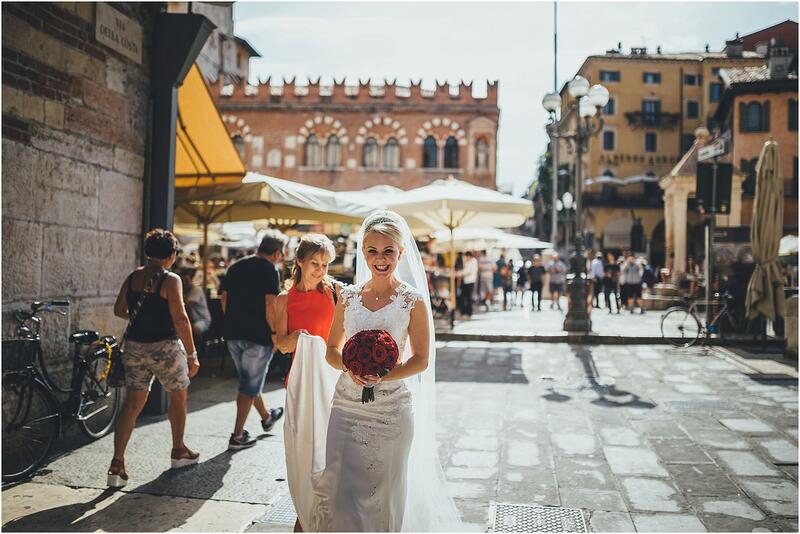 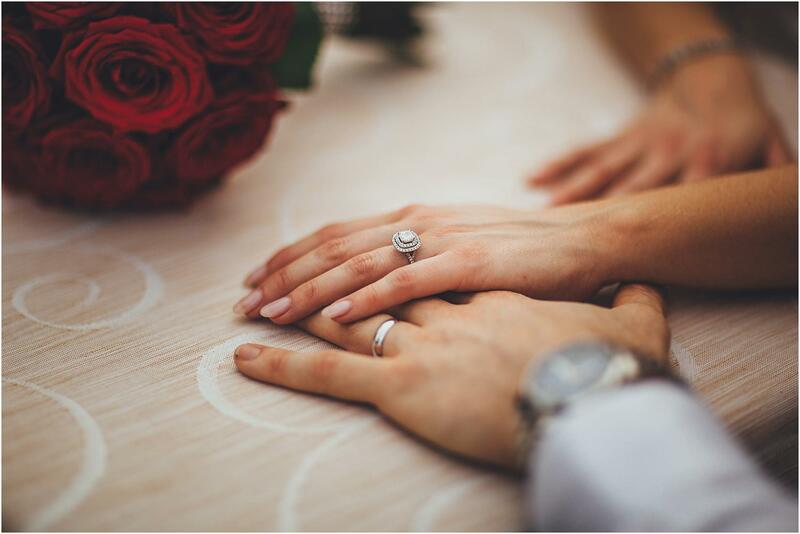 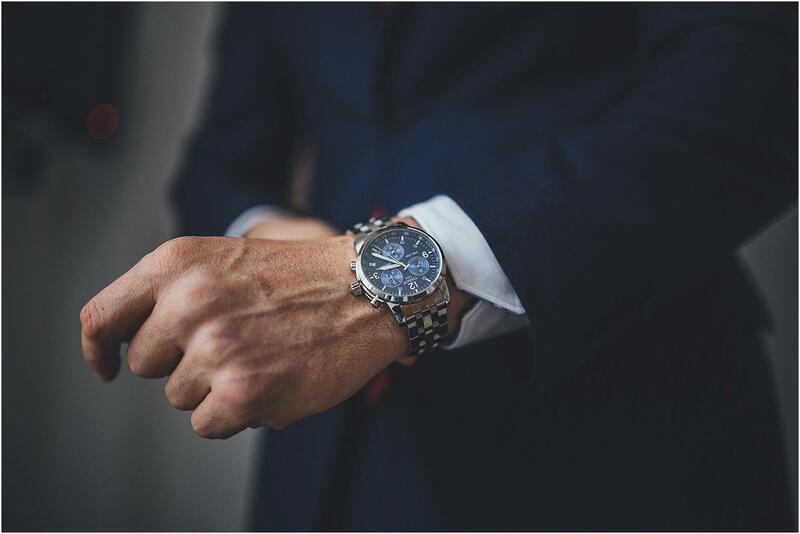 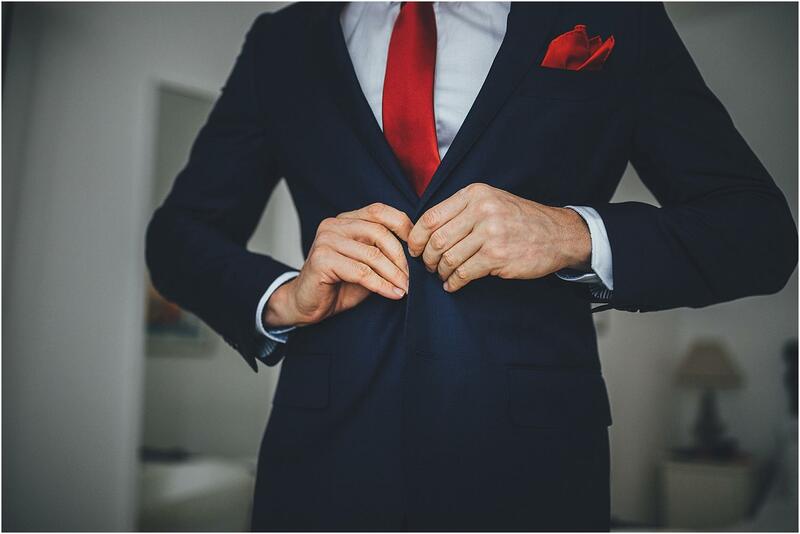 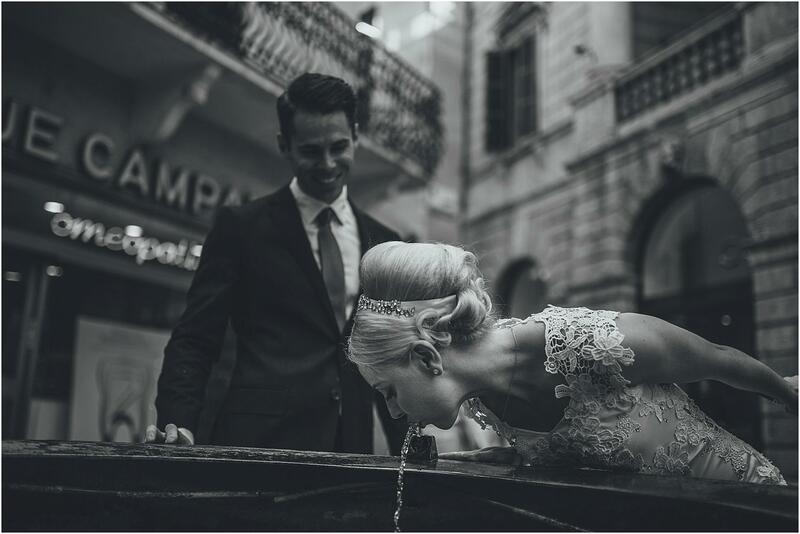 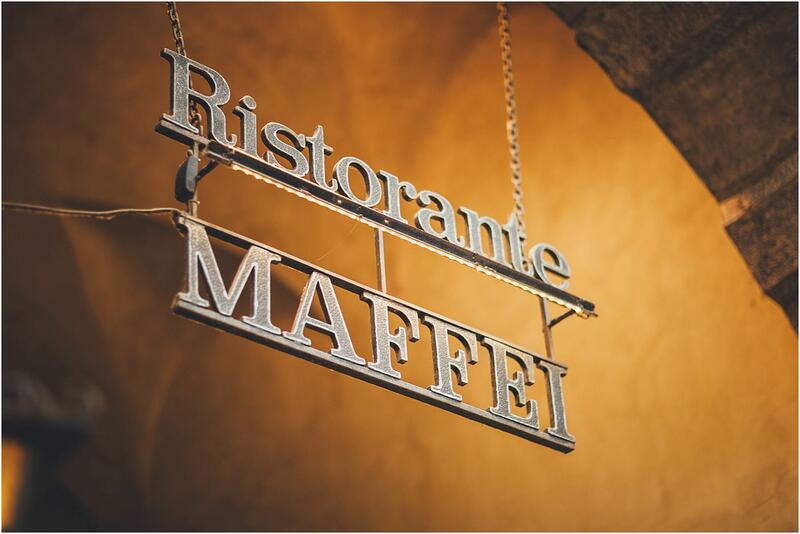 After the ceremony, we could not miss a walk through the streets of the Old Town, during which we caught the amused and curious glances of many tourists who crowded Piazza Erbe, Via Mazzini and Piazza Brà. 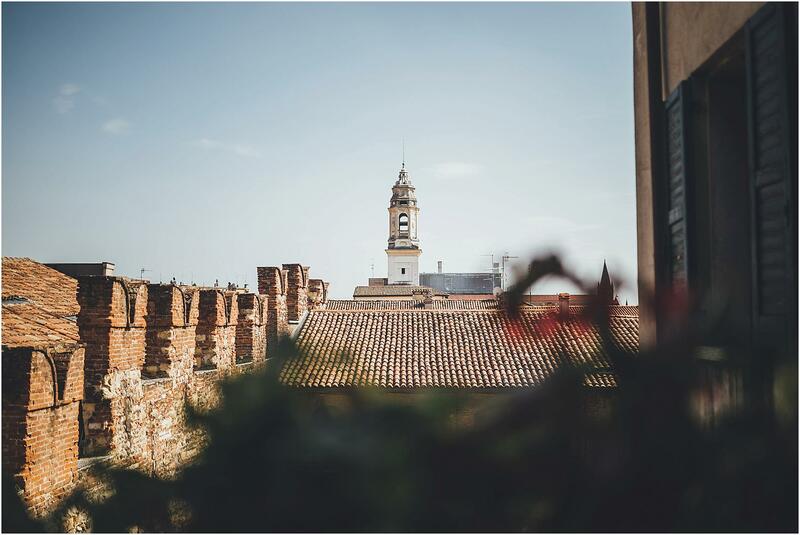 Last but not least, a glimpse of the breathtaking panorama we could enjoy from Torre dei Lamberti. 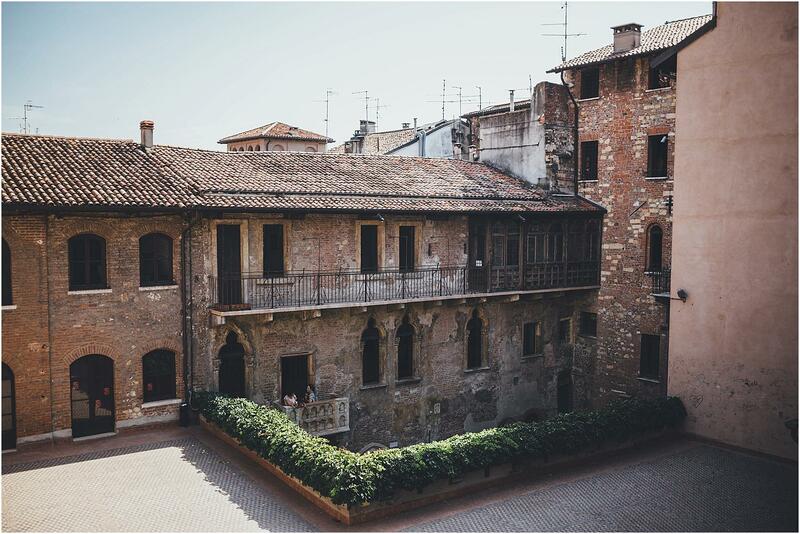 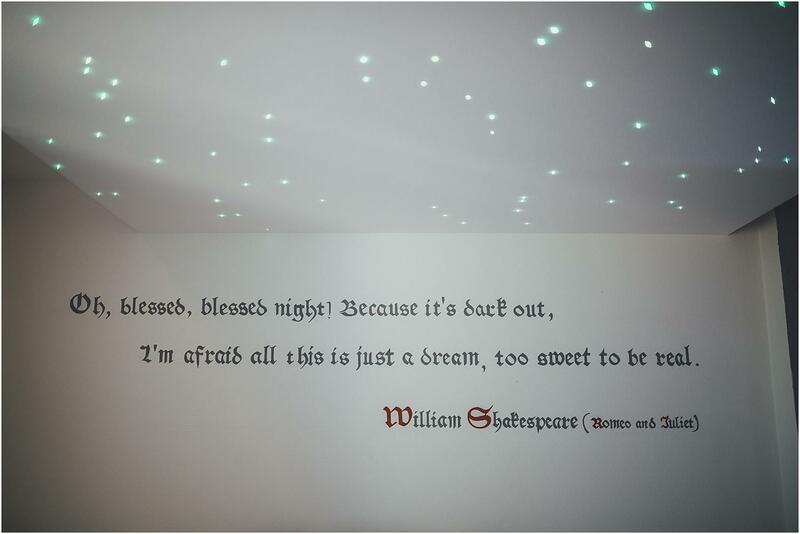 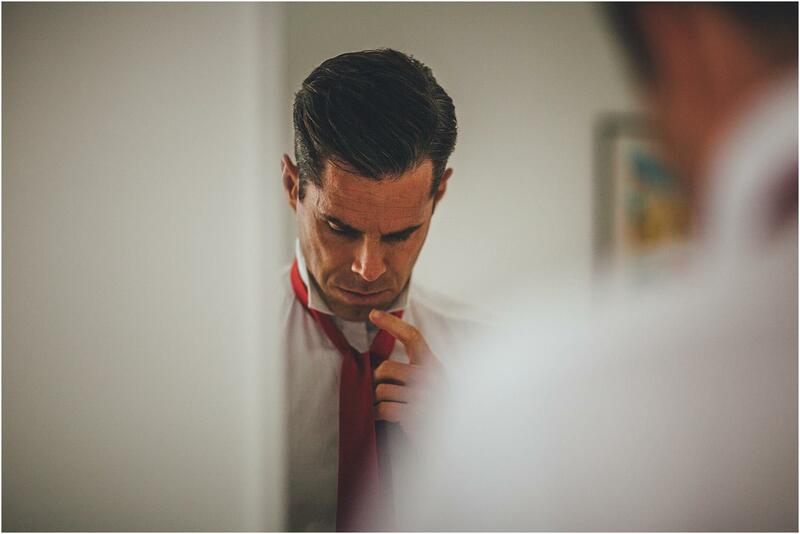 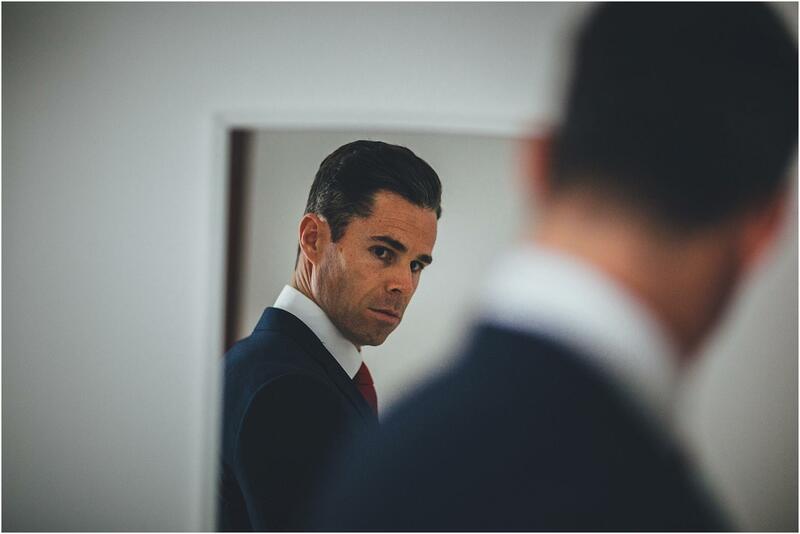 In collaboration with our friend and colleague Lorenzo Poli.